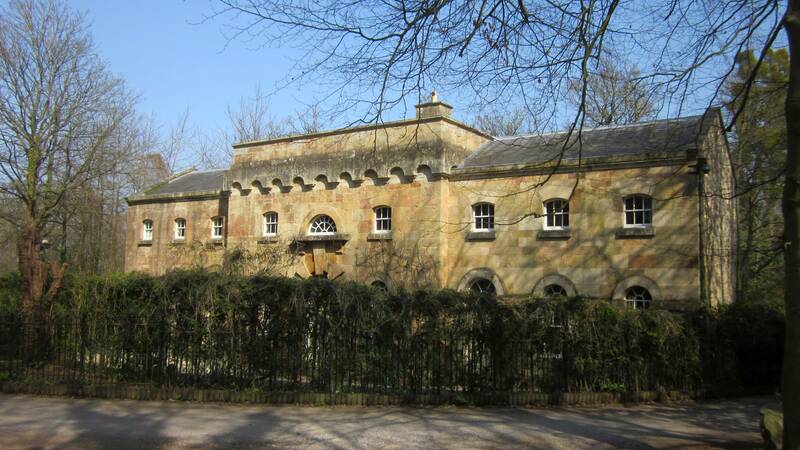 Part of the Kings Weston Estate, this outstanding Grade I listed brewhouse, attributed to Sir John Vanbrugh, was taken on board by the Trust in 1988 in a very sorry state. One wing of the building was missing and the roofs had collapsed in the remainder. 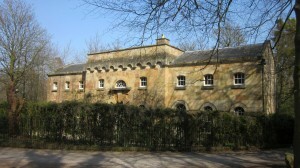 The Trust appointed the conservation architects Niall Phillips to carry out a detailed study of the building and suggest a proposal for its conservation and reuse. With assistance from English Heritage their scheme to convert the building into a single dwelling house and restore the missing west wing was carried out in 1989. Many of the original stones for the west wing remained on site and were incorporated into the restoration. New matching stone was specially selected so that it would weather in keeping with stone from the original local quarry. The rear elevation in rubble stone was also reinstated and the great Vanbrugh chimney restored, giving the final design the boldness that marks much of Vanbrugh’s unique architectural style.